Gone are the days of bowling with sticky carpet, warm beer and questionably odorous shoes. 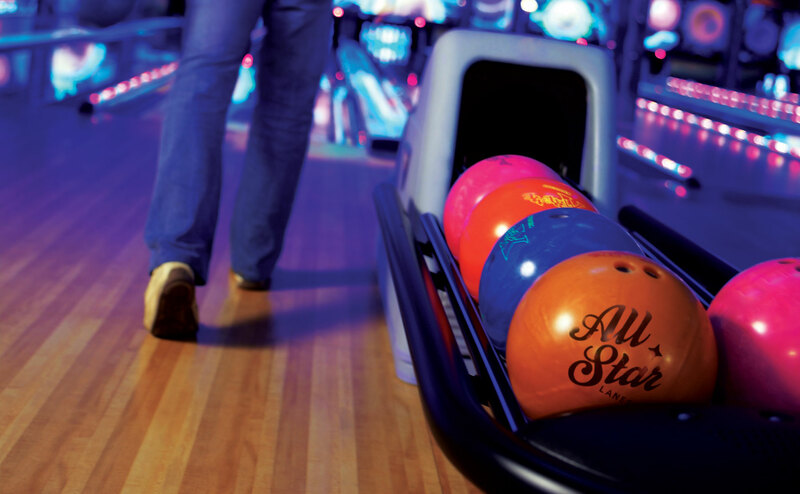 Now there’s a new breed of bowling alley; introducing All Star Lanes. 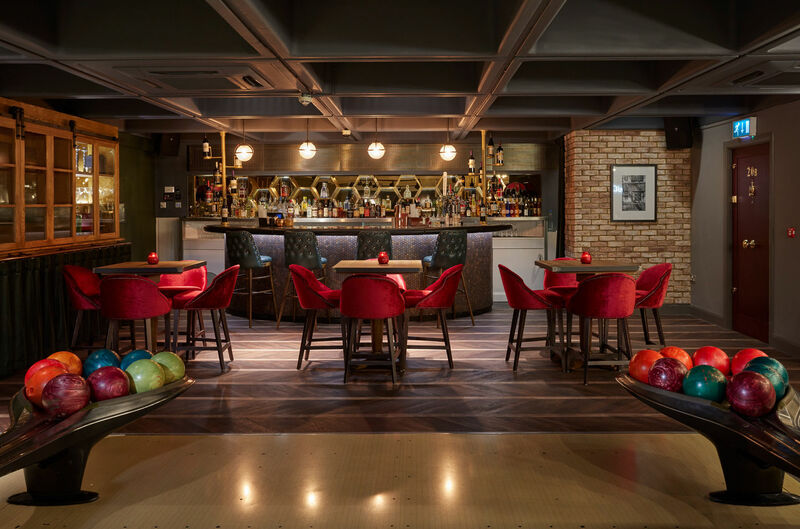 Founded in 2006, All Star Lanes (ASL) operate five boutique bowling alleys across London and Manchester. Mixing retro fun with Americana flair, the growing entertainment chain are reinventing bowling for a new generation. Experiential businesses, like All Star Lanes, know better than most the importance of building a competitive customer experience through music. Especially to appeal millennials who value experiences over stuff. Music plays a critical role in these venues to create ambiance and inject energy. Plus, an evolving soundtrack can be an economical way to keep the customer experience current and fresh. (We go into more depth about Why Business Background Music Matters here). An evolving soundtrack can be an economical way to keep the customer experience current and fresh. These factors were pertinent for ASL, who strive to “create fans who return time and time again”. And yet the company struggled to get the right sound and level of support from their previous supplier. “Our music was repetitious, outdated and not segmented to trading patterns”, David says. “We always had to chase an chase if we wanted any changes made”. ASL’s venue experience was at risk of becoming stale, for both customers and staff. “We realised we needed a user-friendly service with a more reactive company. One who would deal with issues quickly and update our playlists often. We wanted a fresh music offer for every time a guest visited us”. “We were recommended Ambie and so arranged a two week trial in our Westfield Shepherds Bush site”, David explains. Ambie music specialists designed an evolving soundtrack for ASL. One that would amplify the company’s retro branding, appeal to a millennial market, and positioning the venue as both club and friendly bowling alley. The flexibility of the Ambie system means ASL can now smart schedule their music to match trading patterns. It also enables different levels of permissions for management and staff. 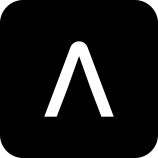 “We have given our General Managers access to the main Ambie portal”, explains David, “so the music offering can be tailored to their own unique venue, dependant on time of day and level of business”. Meanwhile, David can use the same app to oversee and approve what’s playing in every site, from a central location.